 Sign up to keep up to date with what's going on over at Oui In France. You won't hear from me more than once a month! Thanks and so happy to have you here!